Check out my Smug Mug photos. 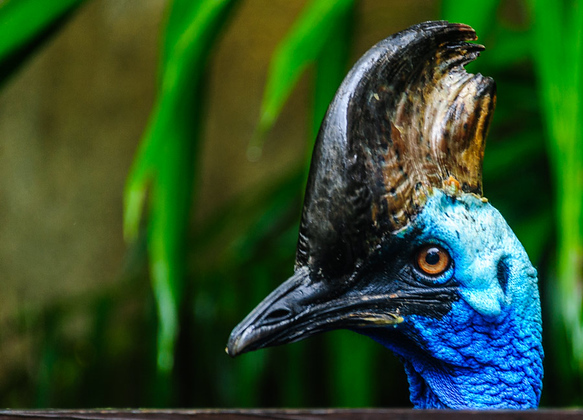 Birds of Australia, (A Cassowary is the photo featured from AU) Birds of US Butterflies. More photos coming. to my website, will add them to this Smug Mug site soon. Check out FordsFotos.net, or FordsFotos.com. 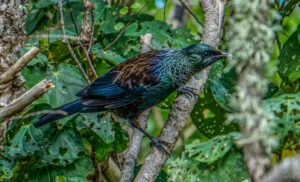 I uploaded one of the NZ birds to give you a heads up. This entry was posted in About Me, Australia, Backyard Birds, birds and tagged AU birds, birding, birds, NZ birds, photo sharing, Smug Mug, Smugmug by Doris. Bookmark the permalink.